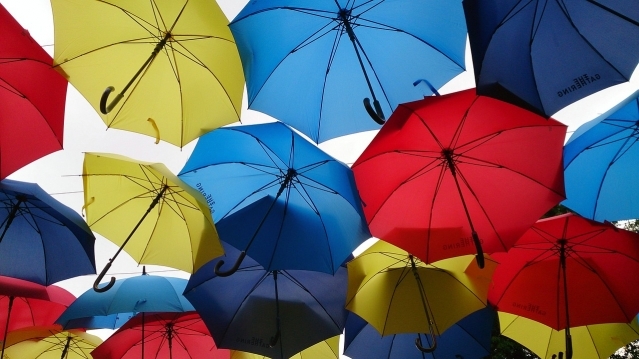 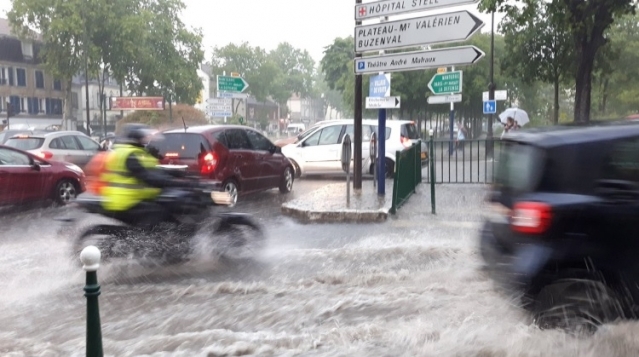 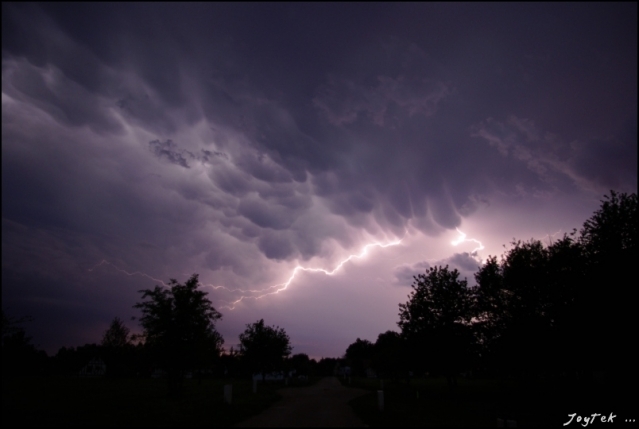 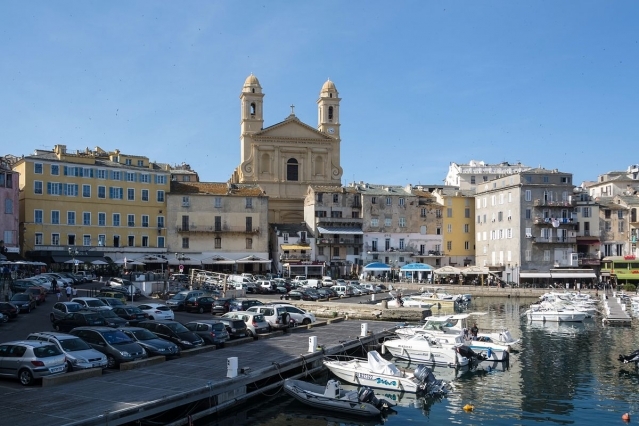 A mayor in the Vendée has issued a decree demanding that the sun should shine “every morning”, and that rain is only allowed “three nights per week”. 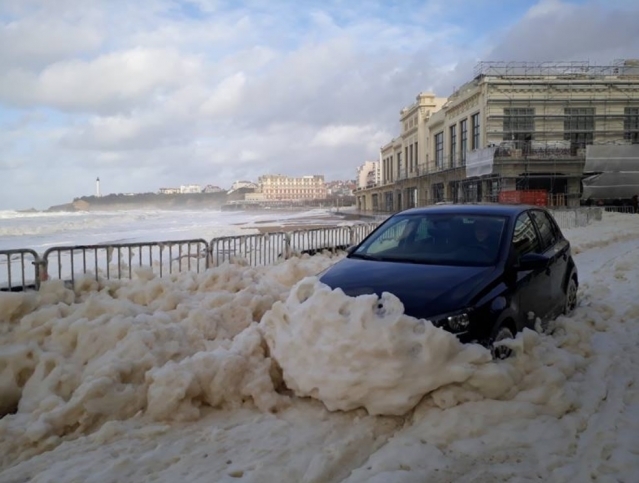 Huge waves of white mousse have washed up on the Biarritz coast, after the region was put on Météo France orange alert for coastline flooding this week. 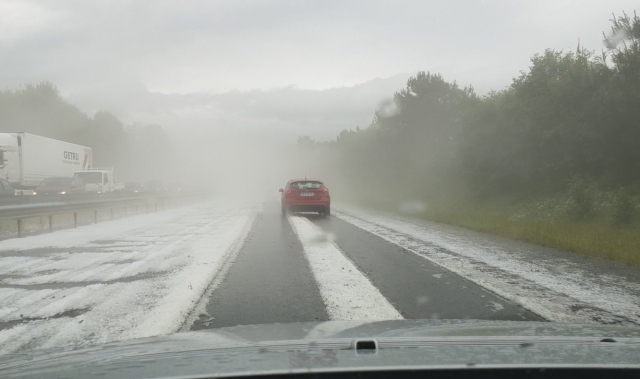 Météo France has issued an orange violent wind alert for the Alpes-Maritimes and the Var departments, as well as for Corsica, with gusts of over 200kph expected. 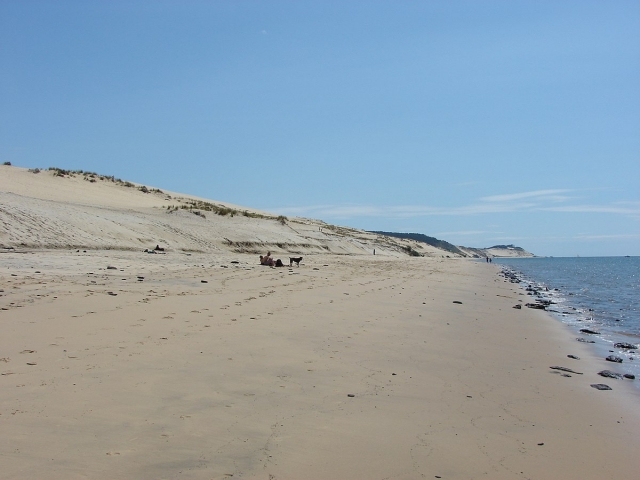 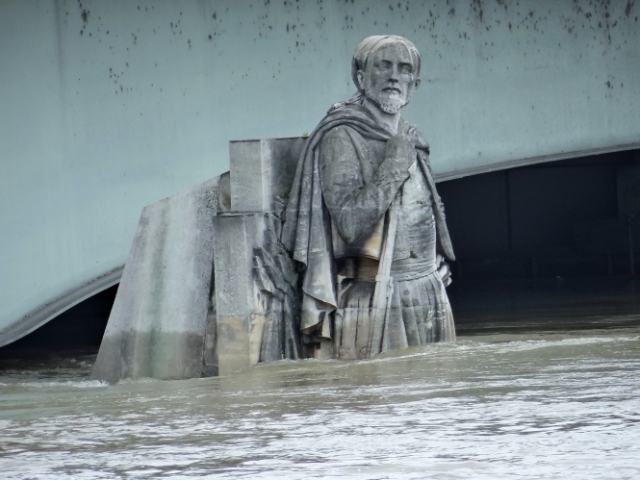 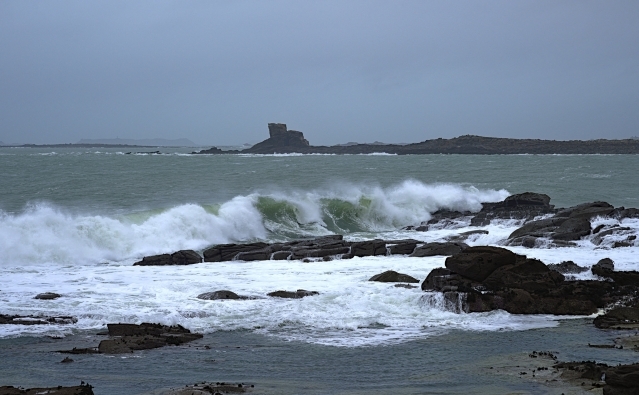 The strong winter storms of Bruno, Carmen and Eleanor have had a significant impact on the Aquitaine coast, with some beaches seeing erosion of up to 13 metres.